Fidanza Qwik-Rev combos shift performance into high gear! These perfectly matched combos pair Fidanza premium 6061 T6 aluminum flywheels and their great performing V-Series clutches for lightweight strength that delivers! Faster acceleration, quicker throttle response, and increased clutch efficiency are some of the speedy results you’ll feel and experience. 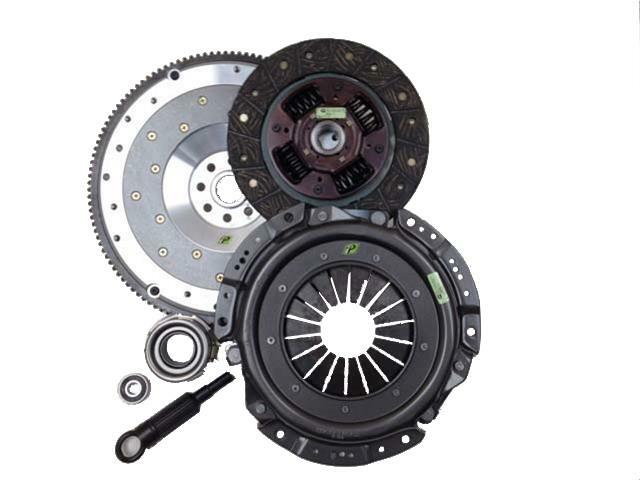 These durable combos are available with a V1 solid organic clutch disc for your high performance street machine, or with their V2 6-puck ceramic clutch disc for your higher horsepower/torque and race applications. Fidanza engineering has done their homework to offer you a dynamic duo that frees up additional horsepower to your wheels and brings more excitement to your driving. 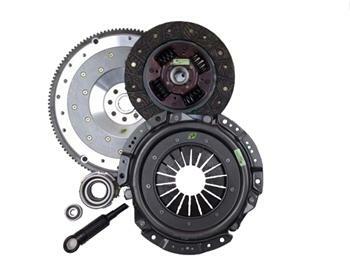 Qwik-Rev clutch and flywheel combos offer a shift in performance!